Talking to the creator of "From Brooklyn to Beirut"
The Lebanese Jewish demographic is rarely discussed and many Lebanese youth are surprised to learn that 'Lebanese Jew' isn't, in fact, an oxymoron. Unsurprisingly, the current Jewish population in Lebanon is miniscule - some estimates reveal that it's below a meager hundred. It's hard to tell considering that (1) it's near-impossible to openly practice Judaism in Lebanon today and (2) the last national census was in 1932! The Jewish Virtual Library claims that Lebanon, and in particular, Beirut - was home to over 1700 Lebanese Jews in the early 1950s. When war broke out and claiming a Jewish identity became lethal, the majority fled to the Western worlds. 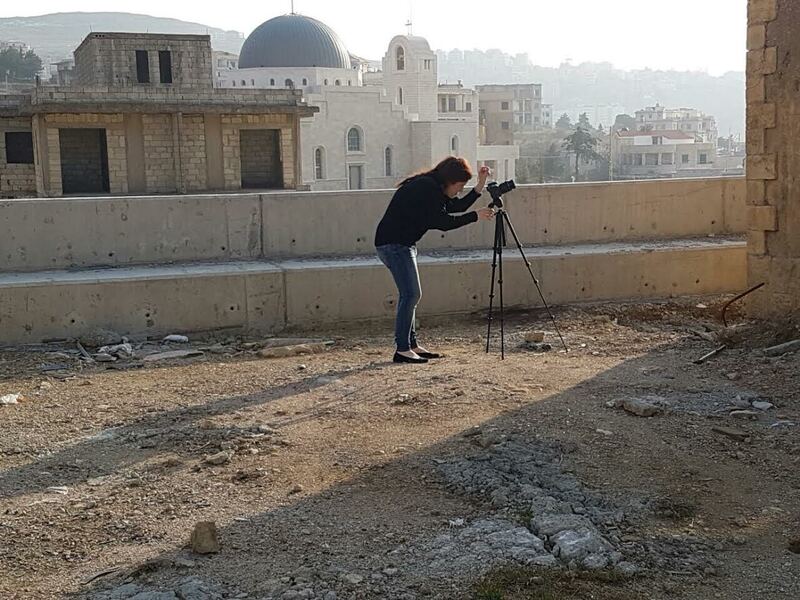 The diaspora is the subject of "From Brooklyn to Beirut" - a 30-minute documentary film by Lebanese visual artist Rola Khayyat. A Columbia graduate based in New York, Rola created the film after learning more about the diaspora in the U.S. The film features Lebanese Jewish interviewees who emigrated to New York. It was released as part of "Selkeh W Emneh," a mixed media exhibition on show at Secret Dungeon in Brooklyn until April 9. The full release is set for September 2017. Play the trailer below and scroll down to read my interview with Rola. How did you come to make “From Brooklyn to Beirut? Having grown up in Lebanon during the war and post-war years, I never had the opportunity to meet anyone from the Lebanese Jewish community, until I moved to New York in 2014 to pursue my graduate studies. I was always aware that the community was once a vibrant part of Lebanese society, from the stories I’d hear from my dad and other Lebanese people who had grown up in Lebanon before the war. When I found myself in New York, just a stone’s throw away from the community, getting to know them was the only natural thing to do. What’s the story behind the name “From Brooklyn to Beirut”? It’s a reversal of the Lebanese Jewish Exodus from Brooklyn back to Beirut. What was the process of its production? I gathered footage based on interviews I conducted with members of the Lebanese Jewish community over a span of a year. Based on their narratives I would go back and film their old stomping grounds, the houses they grew up in, the synagogues they prayed in, and other elements to their story which I would try to visualize through film. I then worked closely with a video editor, Thuto Durkac Somo, and we put together the film following a script that I had written and composed (based on the interviews). What was the most difficult part in production? 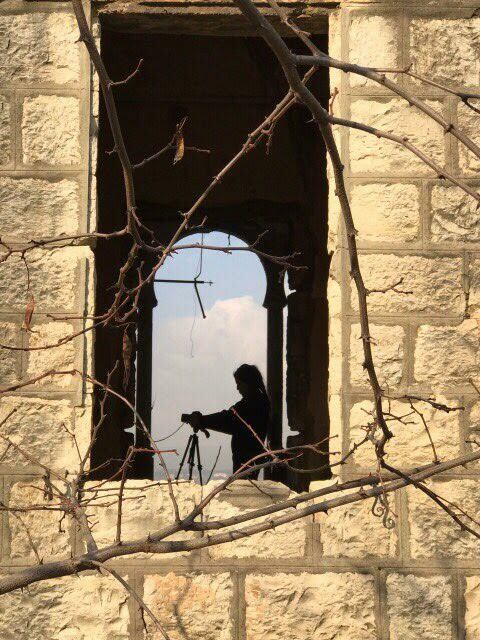 Filming certain areas in Beirut. The hyper-security in Wadi Abu Jamil (Downtown Beirut) which used to be the dwelling area of the Lebanese Jews, limited my access to certain places of import. For instance, I was not allowed to film inside the newly-renovated Magen Abraham Synagogue, nor was I permitted to film certain homes that are now part of the Solidere Project. Any favorite moment in the film? Yes. 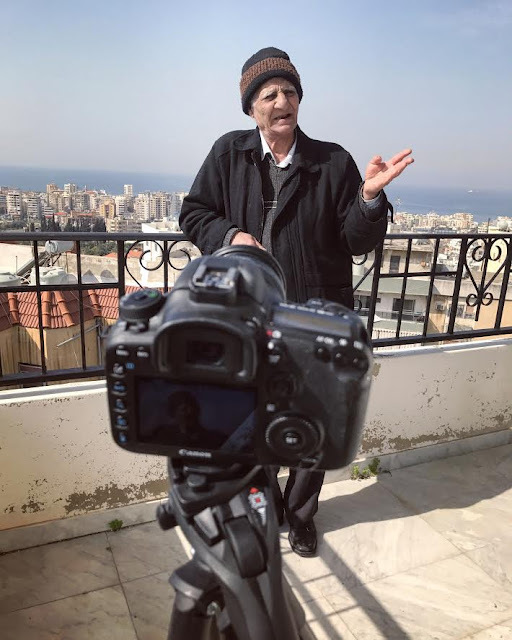 My favorite moment in the film is when Raymond Sasson, one of the main narrators in the film, describes his mother’s emotional return to her old house in Wadi Abu Jamil, 40 years later. Was it difficult having the support of Lebanese friends and family during production? Actually it was quite the opposite. My family and friends were fully supportive, interested and helpful in whichever way they could be. For the generation of Lebanese who lived with the Lebanese Jewish community in harmony before the war, and before the creation of Israel, the distinction between being a Lebanese Jew and being a Zionist was very clear to them. One did not necessarily determine the other. Is this your first documentary film, and any plans to continue producing documentaries? Yes, this is my first ever film. Normally, I work as a documentary photographer. I am very keen on producing more documentary films. Do you consider yourself primarily a filmmaker? I’m a painter by training, and a photographer by profession. Filmmaking is something I’ve just taken up recently. Will “From Brooklyn to Beirut” be screened in Lebanon at any point? I am working on having a screening for the film in Lebanon. It’s important to me that it be shown in Beirut. As soon as a venue has been determined, I will be sure to publicize the details on my website.